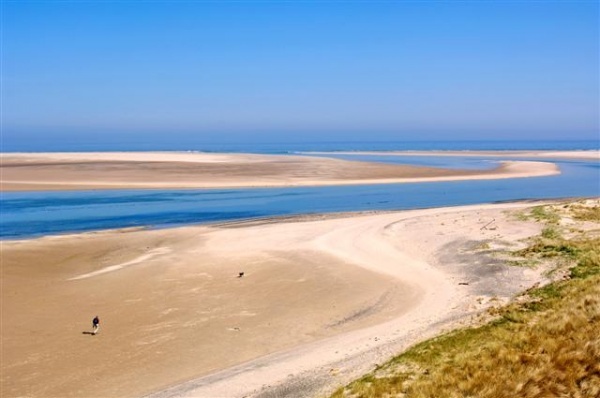 Dramatic views, sandy beaches and iconic castles - this is the essence of Northumberland's coast. But our coast is not just a place to stretch your legs and forget about the cares of life amongst some of England's most stunning scenery. 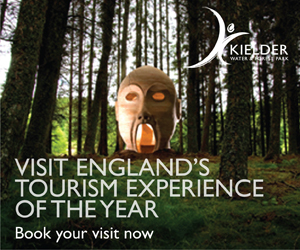 Our coast is recognised by experts as a place where you will come across some rare and endangered wildlife. The Northumberland Coast Area of Outstanding Natural Beauty is home to thousands of waders, geese and ducks who enjoy rich feeding available on mud flats. In the winter you might see Grey Seals, which breed on the Farne Islands off the Northumberland Coast. 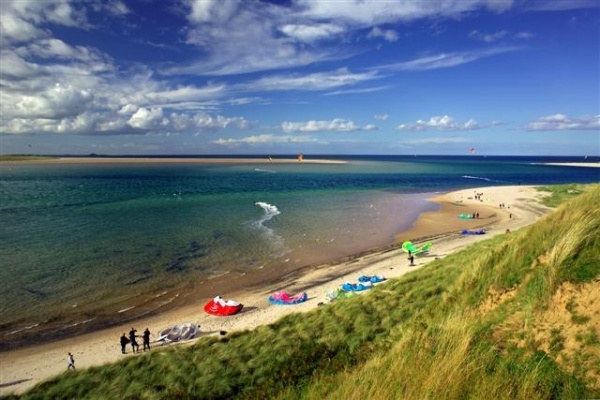 There's a national nature reserve on the Holy Island of Lindisfarne as well as great vantage points to watch nature at places including Druridge Bay, Craster and Belford. If you want to explore on foot, you can take the Northumberland Coast Path, part of the North Sea Trail, a 64 mile continuous coastal walking route between Cresswell in the south and Berwick-upon-Tweed in the north. 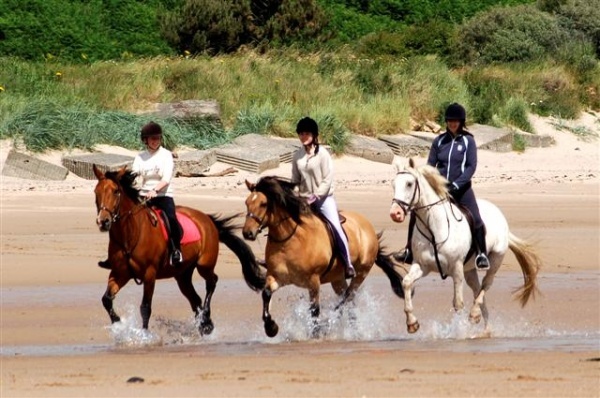 Northumberland is the place to come if you want deserted beaches to run, walk or even horse ride on. There are few sights to compare with the wide expanse of Bamburgh Castle and beach at dusk at the end of a summer's day. The beach was nominated as one of Britain's favourite views in a recent ITV 1 programme. Bamburgh is one of the county's best known stretches of sand, along with nearby Dunstanburgh, but you'll find other great beaches at places like Beadnell, Alnmouth and Embleton. These beaches are often a pebble's throw from close-knit but friendly towns and villages where you can get out of the cold sea breeze and relax with friends over a drink in one of many seaside pubs. For example go to Newton by the Sea, a village largely owned by the National Trust, and you'll feel you've stepped back in time or explore the fantastic gardens at Howick Hall.